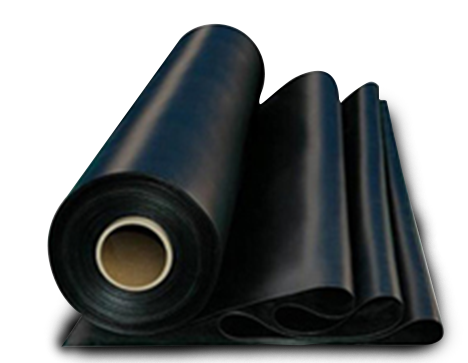 Our Construction Sheets / Rolls / Bags which is plastic in building construction have been carefully formulated and made of high quality raw materials suitable for all types of construction applications. Our plastic in building construction are available with a range of thicknesses and roll sizes and are able to meet the special engineering and design needs for civil structures like roads, walls, slopes, building pads and drainage structures. We can also customize them based upon customer’s requirements. All panels are according folded and tightly rolled on a heavy-duty core for ease of handling and time saving installation. Reduce environmental cost during construction and engineering work. Lining of canals, distributaries, reservoirs, ponds. Lining of Industrial effluent plants.